Your vacation is precious. You are investing your hard earned money and dedicating valuable time for a chance to get away and enjoy. Whether planning a weekend getaway cruise or a bucket list trip to an exotic destination, you want it to be an experience that you will treasure. Who are you going to trust to plan the trip to meet your needs? There are so many choices in booking travel that it can be truly overwhelming. You can do research online, but are you confident that the picture of the cabin shown on the website hasn’t been touched up to appear better than it really is? You can call a huge travel company, but will you get the personal service from someone at a call center that could be in another city, state or even country? Are you comfortable booking a big trip with your neighbor who thinks because they have been on a couple of trips and paid a fee to a national organization that they are a “travel agent”? If you call the cruise line or tour operator directly, are they really looking out for your best interest, or going to just convince you why you should travel with them? All of the details are the key to booking a great vacation. If it is a cruise, you want to make sure that you will be in a comfortable cabin in a good location on the ship with the amenities (such as a balcony) that you meet your needs and budget. If it is land trip, you want to know that you will be in good, comfortable, centrally located hotels. You want someone that is objective and looking out for your best interest to consult who can match the trip to your expectations so there are no surprises. And you want to be protected from the unforeseen with insurance that meets your needs. Sand & C Travel® is your CRUISE & TOUR SPECIALIST, planning incredible vacations at the best value for our clients since 1992. We are excited to be celebrating our 25th anniversary! 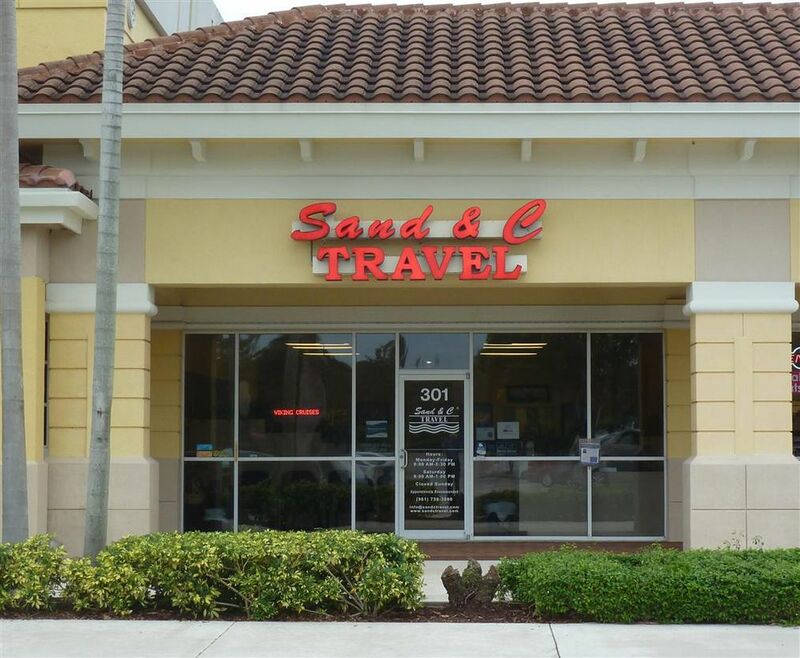 At Sand & C Travel, you will book your trip directly with one of our travel professionals, who will be there for you to plan, assist, and answer your questions from the planning stages until after you return home. You will have confidence in booking with our staff, which average over 15 years of travel experience. Whether you want to travel on your own to an exotic destination, book a family cruise to the Caribbean, take advantage of one of our group specials, or put together your own group, our experienced & professional staff can help you plan the vacation of your dreams. Besides the personal service of our experienced staff, you will take advantage of terrific extras by booking with our agency. We offer complimentary amenities on most bookings, such as discounts, shipboard credits or complimentary transportation from your home in Southern Palm Beach County to a South Florida airport or pier. (Inquire about transportation credits if not in our area.) And this is an addition to the offers being provided by the travel supplier! You get the personal service of a single location, family-owned travel agency combined with the value of a national travel retailer. Check out our Staff bios and connect with one of our qualified travel professionals directly! 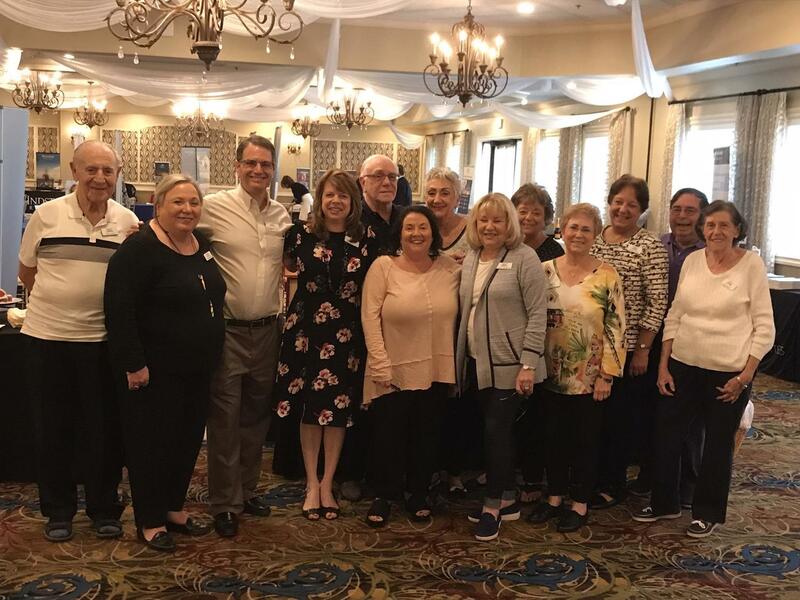 Also, as a member of Travel Leaders Network, one of the largest groups of travel agencies in the world, Sand & C Travel has access to special pricing and packages, including with such amenities as a free shore excursion (in some cases with a private car), onboard event, and concierge. Ask for details on these very special cruise offerings. We will be happy to assist you by e-mail, over the phone, or with a personal meeting in our office. If you are in Palm Beach County and would like to meet with one of our staff, please call us at (561) 736-3880 or (877) 736-3880 to set up an appointment, so we can give you the attention you deserve!